EXCLUSIVE / Homeowners will qualify for reduced repayment on their mortgages if they undertake energy efficiency renovations, and lower interest rates on loans to pay for them, under “pioneering” plans being drawn up by lenders for consideration by EU and global regulators. Renovation will be rewarded with a lower risk profile for borrowers and for banks, if the scheme is taken up. That would translate to lesser monthly payments for homeowners, according to the European Mortgage Federation and European Covered Bonds Council (EMF-ECBC). Much of EU energy efficiency investment has been driven by public sector subsidy. The multi-billion euro Juncker Plan leverages private investment through public guarantees but this is the first EU level scheme by a private sector financial sector player. EU rules drawn up after the financial crisis for how much capital banks must hold against risk have been blamed for choking off investment in the economy. Under the EMF-ECBC plan, renovation would reduce the risk of banks’ portfolios, resulting in lower capital charges and freeing up cash which could be used to back small businesses. “Derisking nowadays indeed is an important aspect of banking as a result of post-financial crisis regulations. 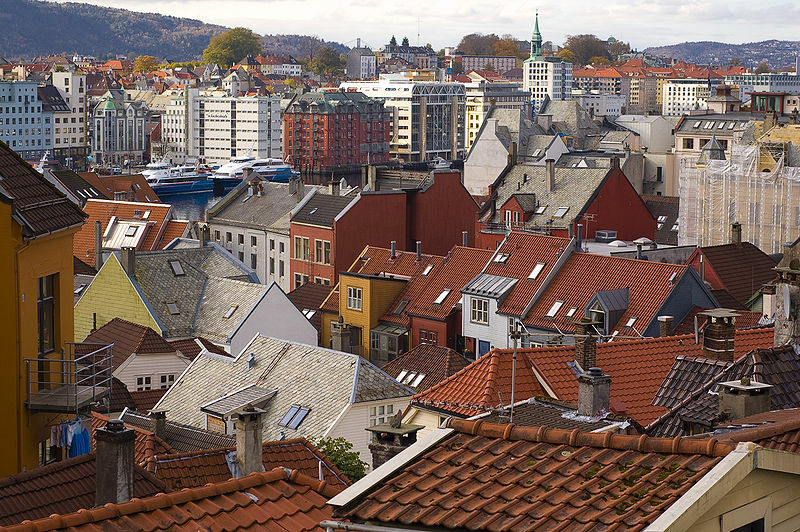 Initiatives such as this one linking costs of mortgages to renovation can be seen as innovative and very welcome, and not only because they can address energy efficiency,” a spokesman for the European Banking Federation (EBF) said. 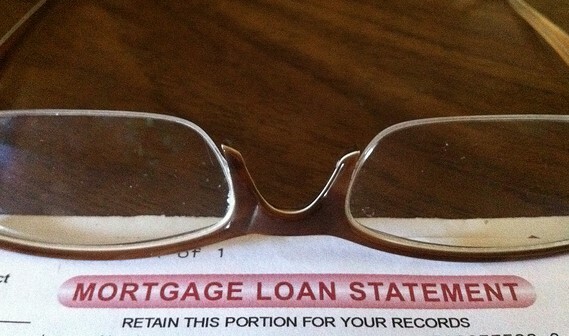 Research in the US showed that the chance of a green borrower defaulting on a mortgage is up to 32% less than other consumers. EMF-ECBC analysis in the UK, Netherlands, and Italy confirmed renovation led to improved property values and reduced risk for borrower and lender. Bertalot said renovation increased house values, which was in the interest of both the lender and borrower. Building renovations have the additional advantage of creating local jobs and further stimulating the economy, as well as improving the loan-to-value ratio for bank and borrower, he said. A borrower would ask for a renovation loan to be tacked onto a mortgage. This would be at a lower rate than a standard consumer loan. 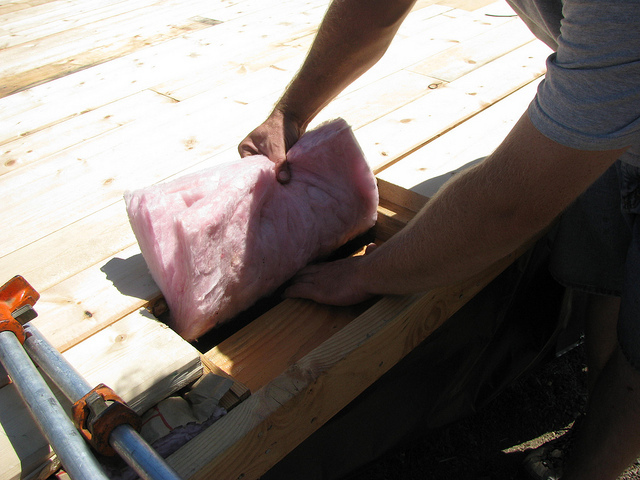 Once the work is certified complete, the homeowner can return to the bank. As the probability of default has lowered and, thanks to lower energy bills, disposable income has increased, the rate can be reduced, and the bank can benefit from derisking the home/asset. The idea is to incentivise citizens to move their property out of the “brown zone” – energy rating G-D – and into the “green zone” – energy rating A-C. The EMF-ECBC is in contact with the European Commission and the global standard setter, the Basel Committee on Banking Supervision. 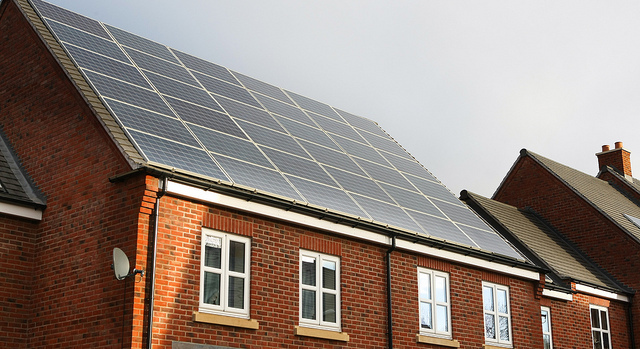 Adrian Joyce, director of the Renovate Europe campaign, said, “This is a very good idea and should indeed be rolled out. Preferential rates linked to proper monitoring and evaluation would bring a spin-off of reliable datasets from industry that will underpin the good value and sense of energy renovation as a forerunner in the building sector,” he said. Bertalot said the plan was for the scheme to be entirely transparent to prove its solidity, make data comparable, and encourage wider pick-up. He said the plan could also convince institutional investors to back real estate portfolios, which are currently at risk of a “brown discount” – depreciating value due to its inefficiency. 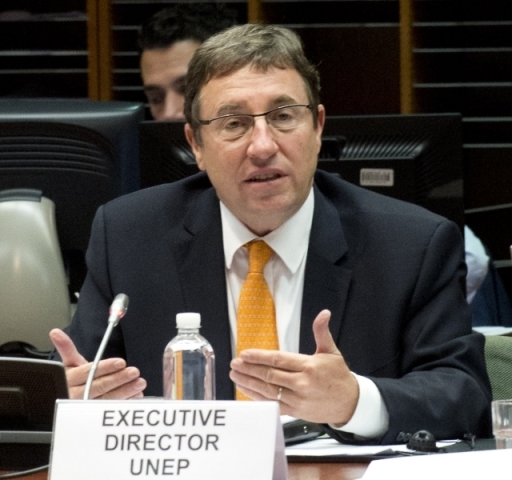 Bertalot said that international climate commitments made at the UN Climate Change Conference last December meant that inefficient properties would lose value over time. Institutional investors such as pension and insurance funds are sitting on large amounts of dry powder, capital they are not yet prepared to invest. Convincing them to loosen the purse strings is part of the EU Capital Markets Union strategy. The Basel Committee recommended how much capital banks must hold against risk, standards which were translated into EU law in the form of the fourth Capital Requirements Directive. Drafted in response to the financial crisis, it has been criticised for setting capital charges too high. The Commission has said it is willing to look again at its banking regulation as part of its Capital Markets Union strategy to unlock investment. 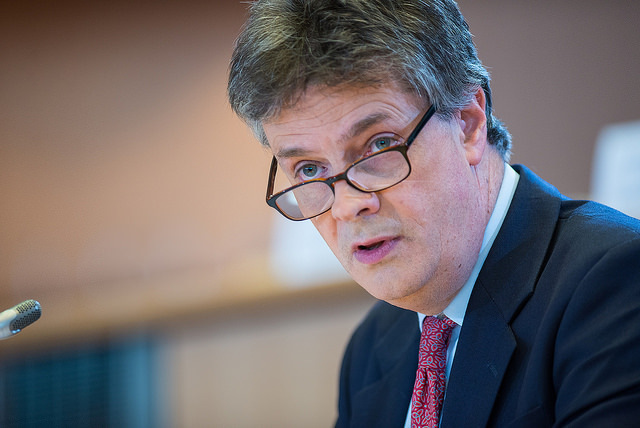 The EU should shift its focus from financial stability towards growth, according to Lord Hill, UK Commissioner for Financial Stability, Financial Services and Capital Markets Union. “It will give the same chances to homeowners in Greece or Italy in the same way as in Belgium, the Netherlands or Germany,” he added. 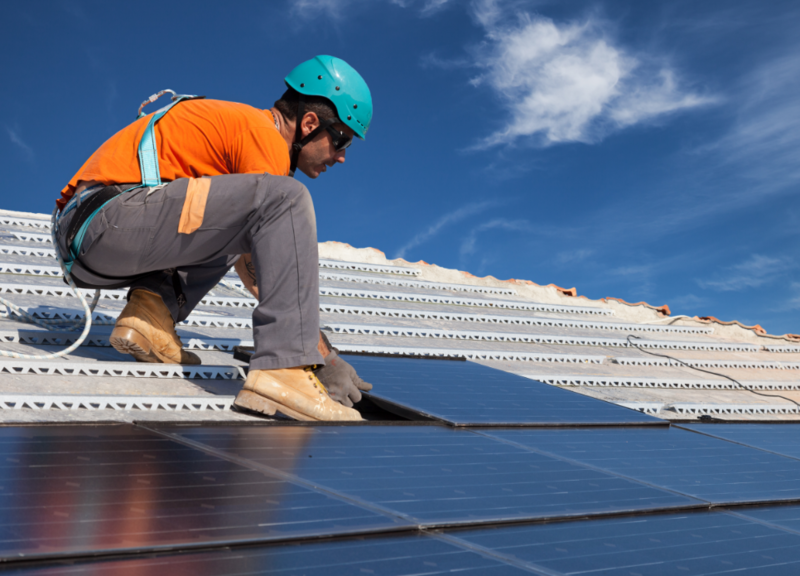 The plan – three years in the making – also has the potential to help bridge the massive energy efficiency investment gap in the EU, which is vital if the EU’s Energy Union project is to be a success. Private investment in energy efficiency needs to increase fivefold by 2030, according to a group set up by the European Commission and the United Nations Environment Programme (UNEP) Finance Initiative. “Considering that the European building stock constitutes the largest single energy consumer in the EU, and that the value of the European mortgage market is equal to 53% of the EU’s GDP, there is huge potential for unlocking the benefits of mortgage financing to support energy efficiency,” said Bertalot. 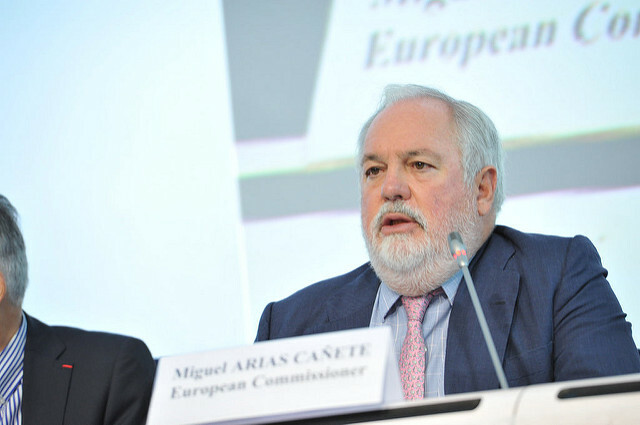 The Energy Union is the EU strategy to fight climate change and increase energy security by increasing its number of suppliers and reducing consumption. Buildings have been identified as a Commission priority in achieving both goals. Europe’s ageing building stock is responsible for 40% of the EU’s energy consumption and 36% of its global warming CO2 emissions. 70% of the stock is highly inefficient, according to the European Commission. 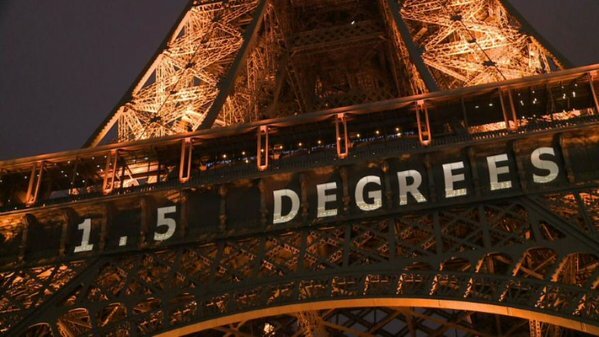 Greater energy efficiency is vital if the EU is to meet the commitment it made at the UN Climate Change Conference in Paris. The EU has set a target of a 27% increase in efficiency levels compared to 1990 by 2030, and a greenhouse gas emissions cut of at least 40%. Bertalot said that ideally the regulatory framework for the initiative would be set at EU level, with the departments for financial services and energy working together. How new rules would be proposed and in what legislations would be up to the Commission. Before that can happen, the EMF-EMC needs to collect more data, in collaboration with banks and EU authorities. Once the evidence is gathered it will be presented to the Commission and to the Basel Committee in September 2017. Speaking yesterday in Brussels at the opening conference of Sustainable Energy Week, Commission Vice-President Jyrki Katainen said that €17 billion euros was earmarked for energy projects from the multi-billion Juncker Plan. DG Energy’s Horáček said the mortgage initiative would be a good candidate for the Juncker Plan. Horáček said that the idea chimed with the thinking behind the Commission’s Smart Financing for Smart Buildings Initiative, which aims to double renovation rates to 2% a year by directing money already present in the market towards energy efficiency. Sustainable Energy Week is a Commission-backed series of conferences, debates and discussion in Brussels. It provides an opportunity for industry, NGOs, policymakers at all levels of government, and other stakeholders to feed into officials’ thinking. Energy Union will cut across a number of policy sectors including energy, transport, research and innovation, foreign policy, regional and neighbourhood policy, trade and agriculture, according to the EU executive's plans. September 2017: End of data collection exercise.